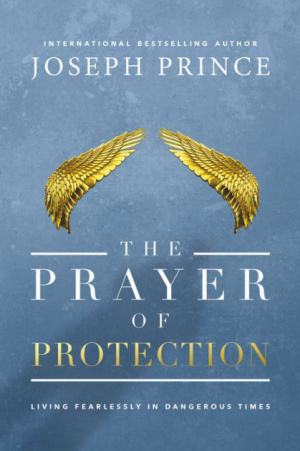 New from mega-church Pastor Joseph Prince, The Prayer of Protection is a simple and practical book on safety in God. Are you afraid of the dangers and evil around you? A book to reveal the ultimate power of prayer. You will live life unafraid knowing God’s protection for all his children. The one thing that seems forgotten most during dangerous days, hard times, and in the face of seeming chaos is that we are protected. That, through virtue of being under God's wing, we are told we have nothing to fear, and yet we still do. This is what bestselling author Joseph Prince seeks to defeat. With his new book, Prayers of Protection, Prince seeks to unveil that tools left to us through the Bible that will promise safety in God. Basing the whole book around Psalm 91, Joseph Prince explores divine protection that faith in God brings. That there is no need, or even reason, for fear to have a presence in life. Rather, that deliverance from danger is what is promised, and with this deliverance you can learn to live a life of courage and boldness, not through ego or self-inflation, but through the security of knowing that God's protection shields you. The Prayer of Protection seeks to enable you to go forth in God's name and live the life God has always wanted you to live. The Prayer of Protection by Joseph Prince was published by FaithWords in December 2016 and is our 5207th best seller. The ISBN for The Prayer of Protection is 9781455569137. Be the first to review The Prayer of Protection! Got a question? No problem! Just click here to ask us about The Prayer of Protection. 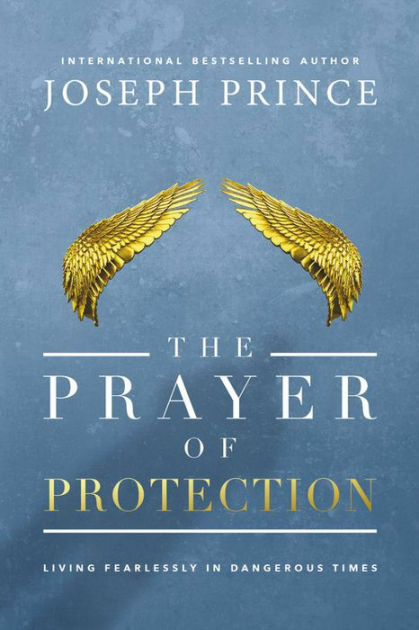 In these days of danger, trouble, and evil, New York Times bestselling author Joseph Prince reveals how God's children can have round-the-clock protection through the power of prayer. THE PRAYER OF PROTECTION unveils the Bible's ultimate psalm of protection, Psalm 91, to help you understand more about how God guards His children. Joseph Prince offers simple keys and practical advice to finding and resting in the secret place of the Most High, where no evil can even come near you. You'll begin to live unafraid and with boldness as you allow the certainty of your heavenly Father's love and the sure promises of His Word to guard your heart against every fear. Come under the wings of the Almighty and live life divinely protected, positioned, and free from all fears with our covenant-keeping God!